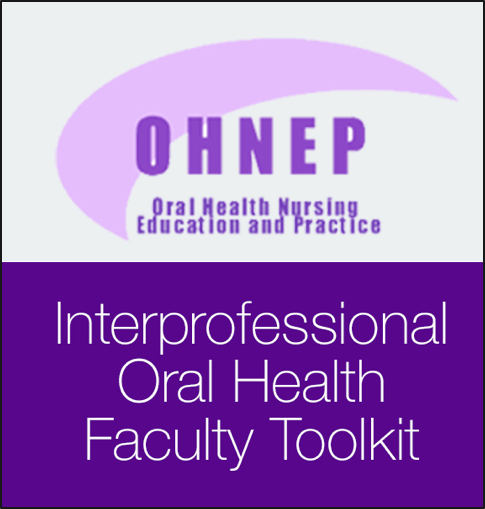 A big congratulations to our OHNEP grantee, Dr.
New Blog Post: Teeth For Two: Oral Health During Pregnancy! In this month's post, we discuss the importance of oral health during pregnancy! Read more about New Blog Post: Teeth For Two: Oral Health During Pregnancy! This month, to raise awareness for Celiac Disease, we dedicate our blog post on the oral manifestations of Celiac Disease. Enjoy! The Spring edition of our Oral Health Matters! Newsletter is now available. RWJF Blog Features Our sister TOSH Program! Nurses and Physicians Need to Learn Together in Order to Work Together. Many practitioners understand the value of interprofessional education—the challenge is to make sure all our nation’s educators and providers do. Read more about RWJF Blog Features Our sister TOSH Program! Please note this cycle is closed.